If you have a room in your home that is dark and dreary, but you can't install a window, a skylight is the next best option. Skylights can light up and entirely change the feel of a room when a traditional window is not an option. There are many different styles and accessories available such as built-in shades. Homeowners can take advantage of the natural solar light let in, as this eco-friendly feature means skylights can increase the resale value of a home. A professionally installed skylight paired with a strong UV-blocking rating and you can revamp a room with a whole new personality. However skylights can become problematic if not installed correctly. 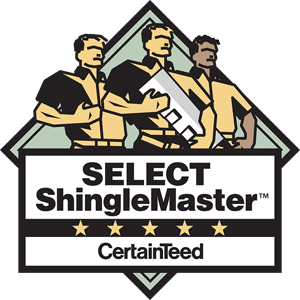 If not properly sealed, it can become challenging to preserve the integrity of the seal between the shingles and casement. Water will typically leak from the top as it runs down the slope of the roof; unless it is a flat roof, and the water can drip from anywhere along the seal as it pools under the bond. A second thing to not about skylights is the amount of heat they let in during the summer and the amount of cold air that gets in during the winter. Even some of the highest rated skylights will let in two to four times as much heat or cold than the average window. You should avoid putting skylights facing west to help prevent this, and built-in shades can aid in blocking out hot sun in the summer months; you can open and close them to your leisure with a remote control. 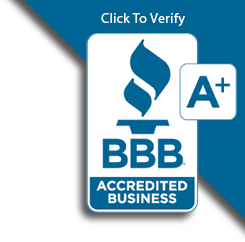 Hire a professional contractor if you have any concerns about installing a skylight yourself. 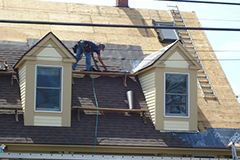 Be sure he has extensive experience installing them on the style of roof you have.